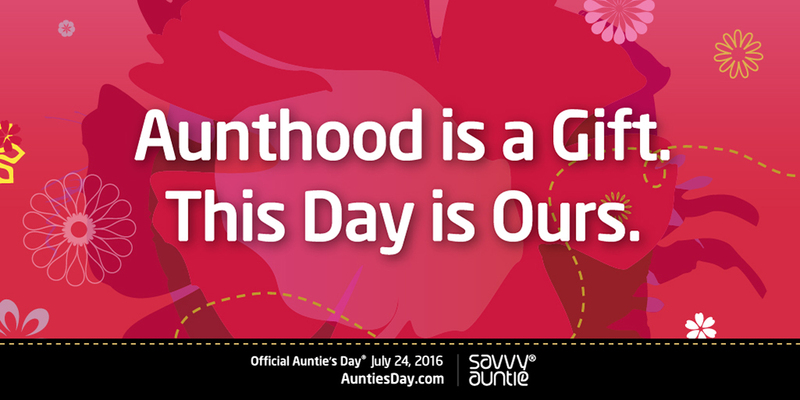 47 Reasons Why It's Really, Really Good to Be an Aunt! 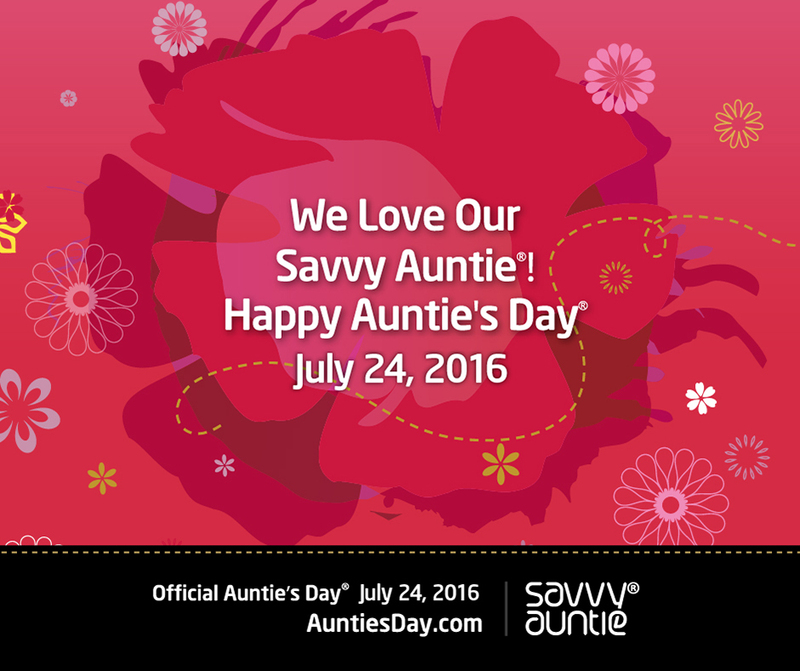 25 Reasons Why Aunts Deserve a Day! 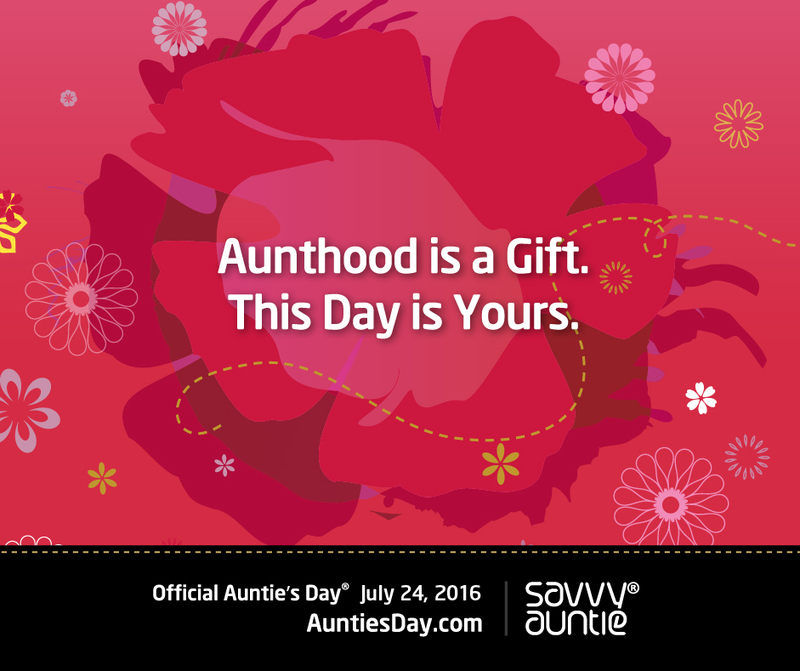 Auntie's Day 2017 Social Media Posters and eCards! 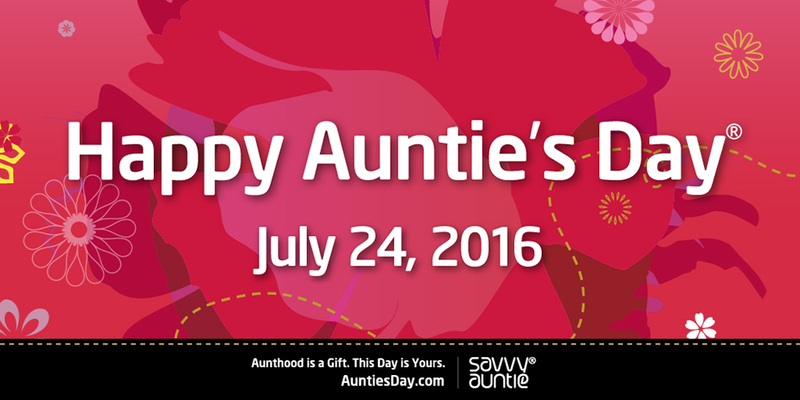 Celebrate Auntie's Day with Movies About, Who Else? 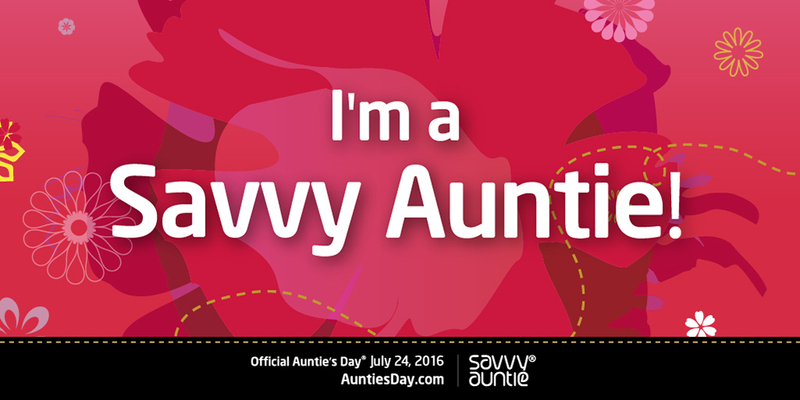 Aunts! 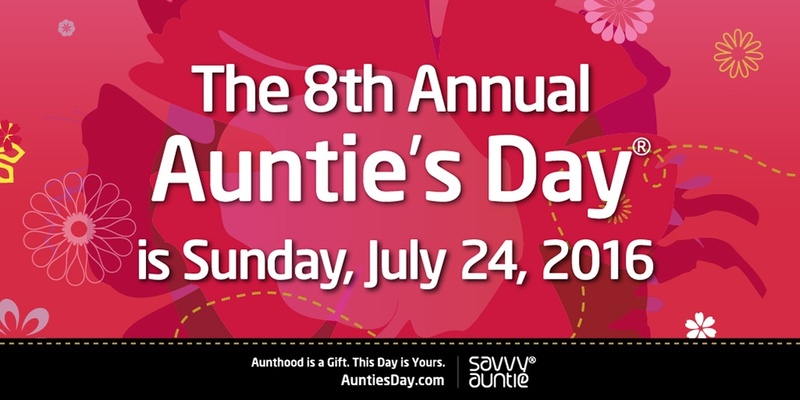 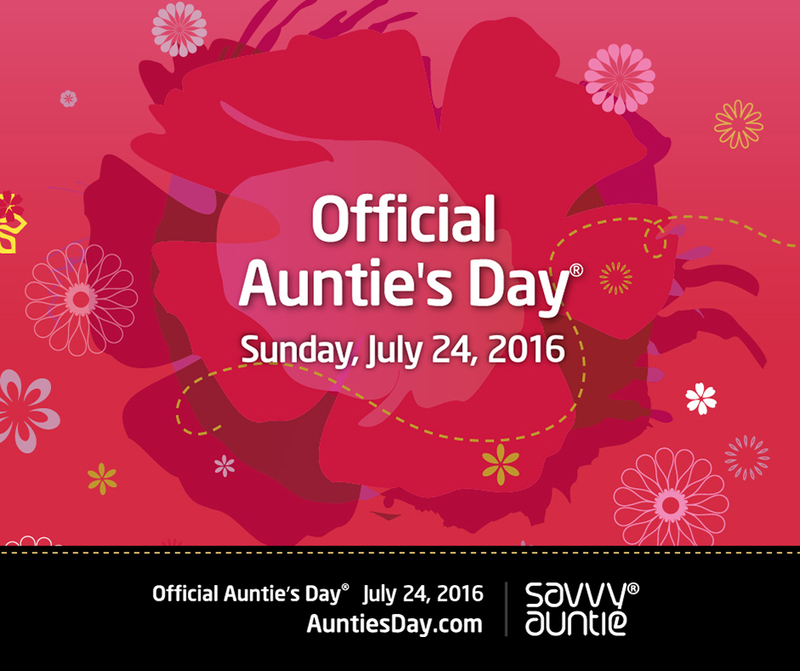 Auntie's Day Is Sunday, July 22, 2018! 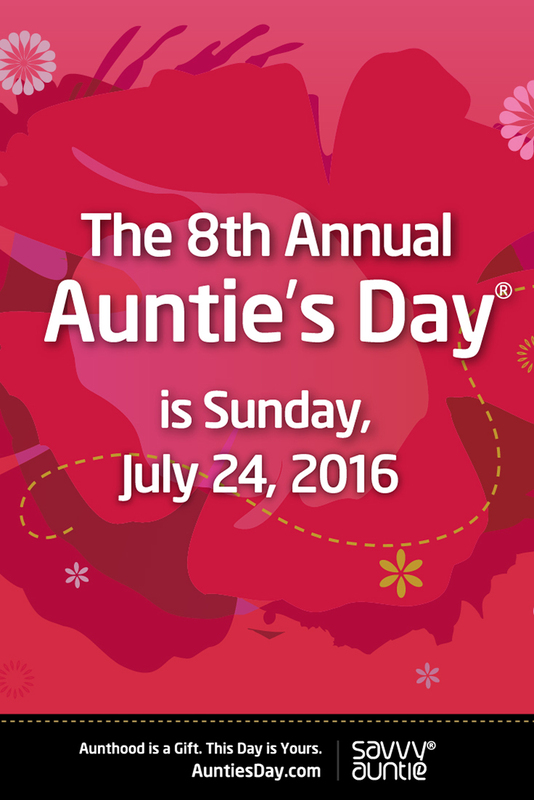 Happy 8th Annual Auntie's Day on Sunday, July 24, 2016! 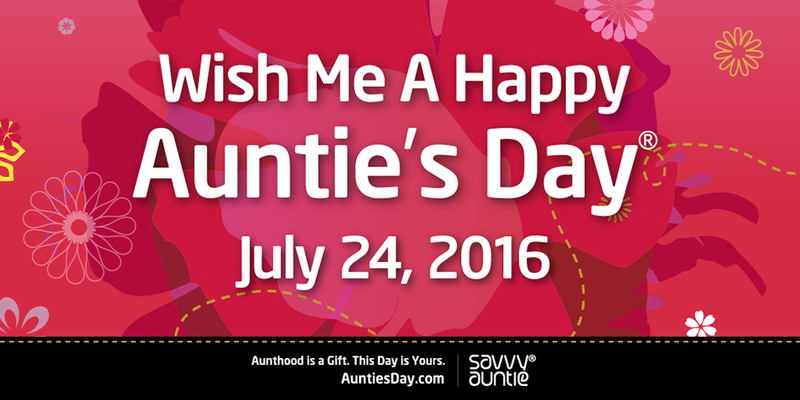 Share these Auntie's Day Posters and eCards on Facebook, Twitter, and Instagram with #AuntiesDay! 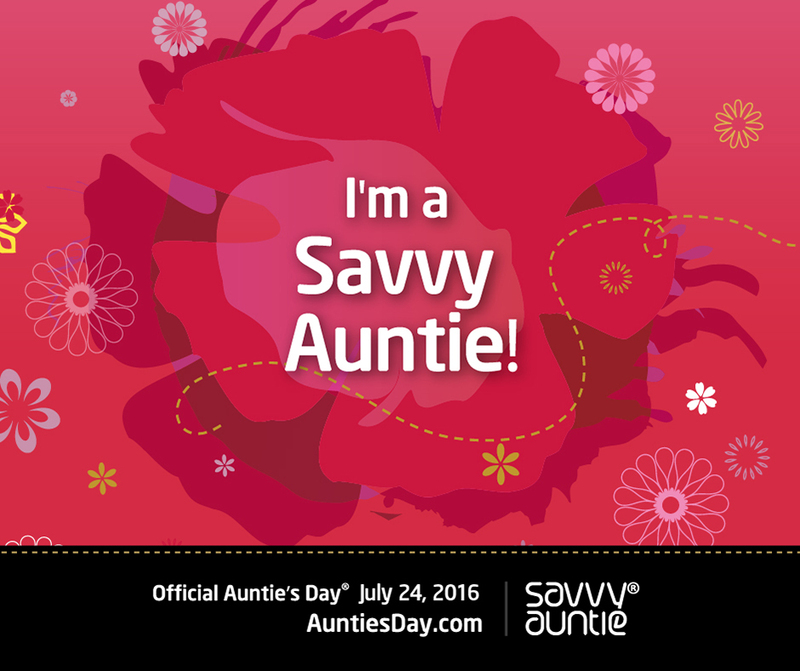 Tag @SavvyAuntie! 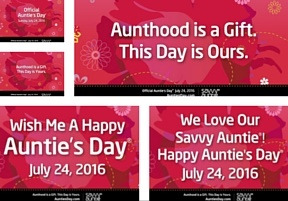 And Pin these posters. 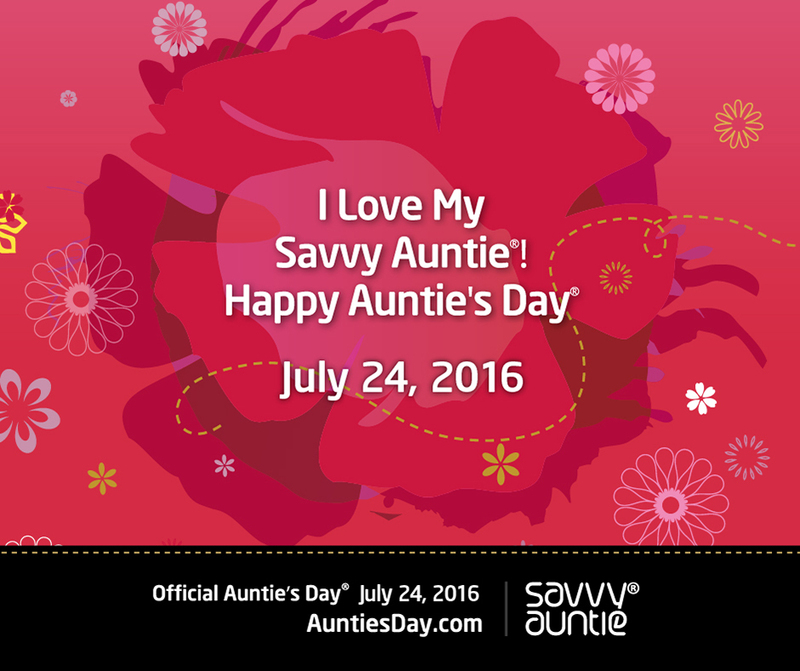 Find Savvy Auntie at Pinterest.com/SavvyAuntie! 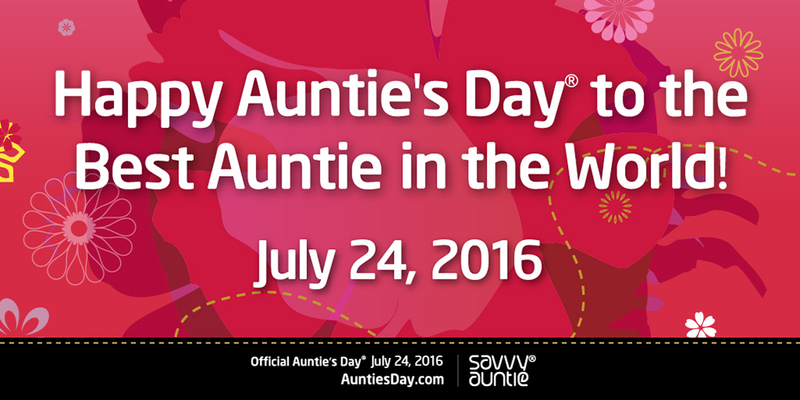 The images are too large for our website template so they look halved - they are full size! 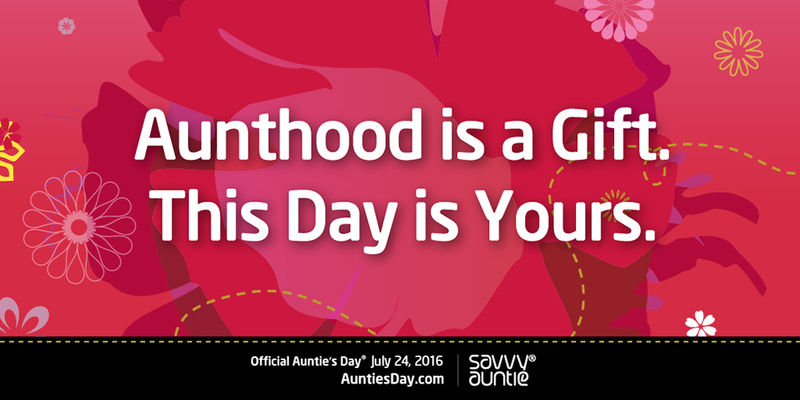 Once you capture and save the images, they will be exactly right for the platform you choose. 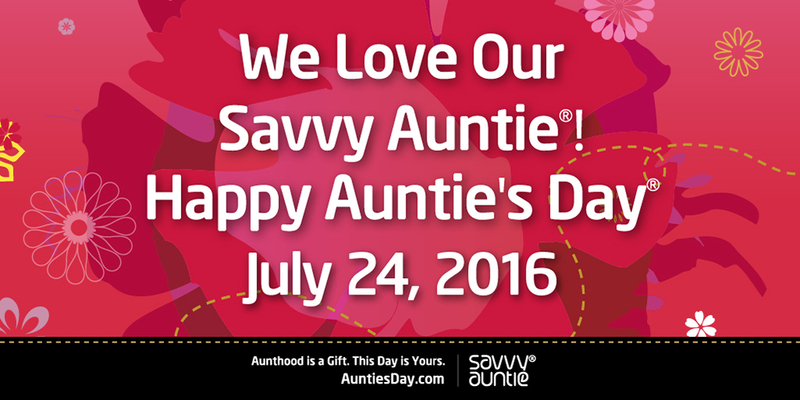 Please login to add your rating. 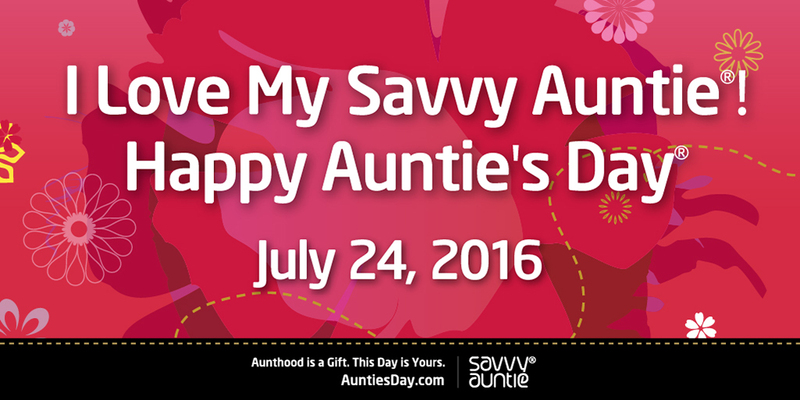 Please login to post a comment on this page.